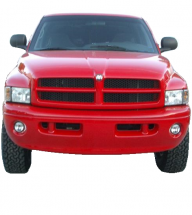 Welcome to our Dodge Cummins category page, where you can find the top Dodge Cummins performance parts for your model. We've made browsing easy so you can find the parts you need fast and get on the road. 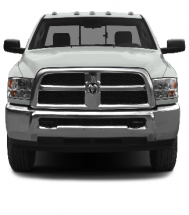 Just select your Cummins model and parts category and choose from our premium Dodge Cummins parts. Having trouble finding the part you're looking for, or did you find a cheaper advertised price on another site? Let us know and we'll do our best to find the part and match our competitor's price. 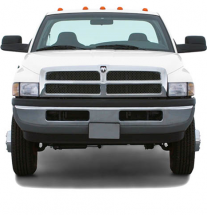 At CPP Diesel we're all about getting the most performance out of our diesel trucks, and we want to help you get the most out of yours. 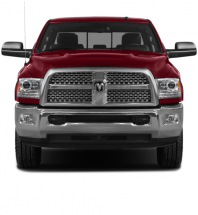 Our site features a ton of information on modifying diesel trucks, and our Dodge Cummins performance parts search is designed to get you what you need fast, so feel free to explore and don't hesitate to contact us with questions if our search isn't turning up what you need. Many of our orders placed before 2PM will ship out on the same day, and we strive for timely deliveries so you can get to working on your truck. If you have any questions about our parts or services, give us a call at 724-785-4022. Our customer service is available Monday through Friday, 9am to 5pm EST. Or you can drop us a line on our chat and we will do our best to get to you as soon as possible. 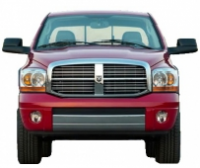 Browse our selection and order your Dodge Cummins parts today!